Summer is the time for tequila. While cold winter days may pair better with whiskey and bourbon, in summer, tequila reigns supreme. And here&apos;s the thing I&apos;ve discovered: good tequila doesn&apos;t need anything with it. We aren&apos;t talking throwing back shots - that&apos;s something you did in your 20s to get bad or mediocre tequila down the hatch quickly. What we&apos;re talking about is sipping, savoring and slowly enjoying, a reeeeeally good tequila. Even better? These two I&apos;m going to share with you are made by two good-looking celebs: George Clooney&apos;s Casamigos and Adam Levine&apos;s Santo Mezquila. Choose your yum. I know there are some people who are a bit put off by the idea of sipping straight tequila or even tequila as a whole. They have bad memories of getting sick after one to many margaritas or college days with chants around the bar. But a good straight shot of sipping tequila has a number of benefits. First, since you are by-passing all the mixers, you are cutting out tons of calories and sugar that can often make you feel sick. Second, since it&apos;s strong and you&apos;ve hopefully only poured yourself a small sipper of the stuff, it forces you to slow down....and enjoy. And we all could use a little more of that in our lives, right? First up is Casamigos Tequila. 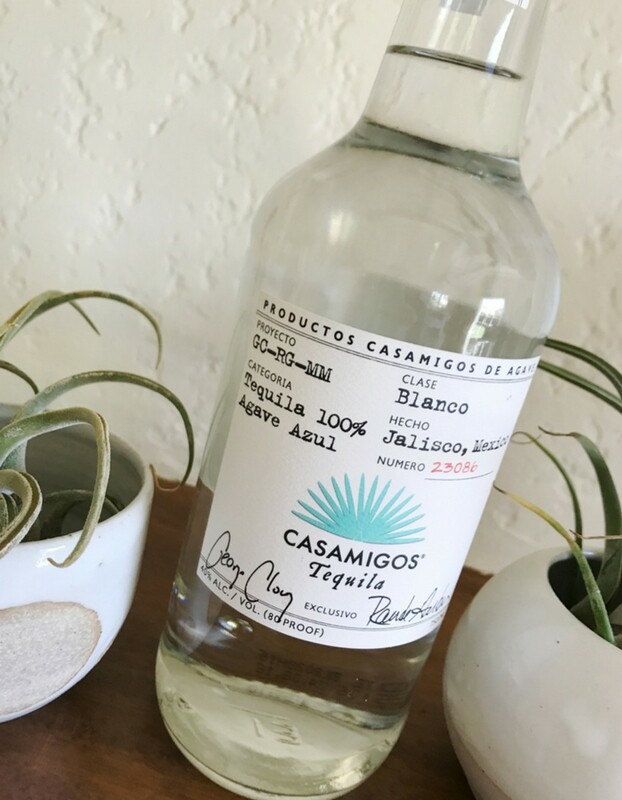 As you can see, my buddy George&apos;s signature is right there on the bottle along with Rande Gerber who might sound familiar because he&apos;s married to Cindy Crawford. All these beautiful people got together to make one stunning sipping tequila. 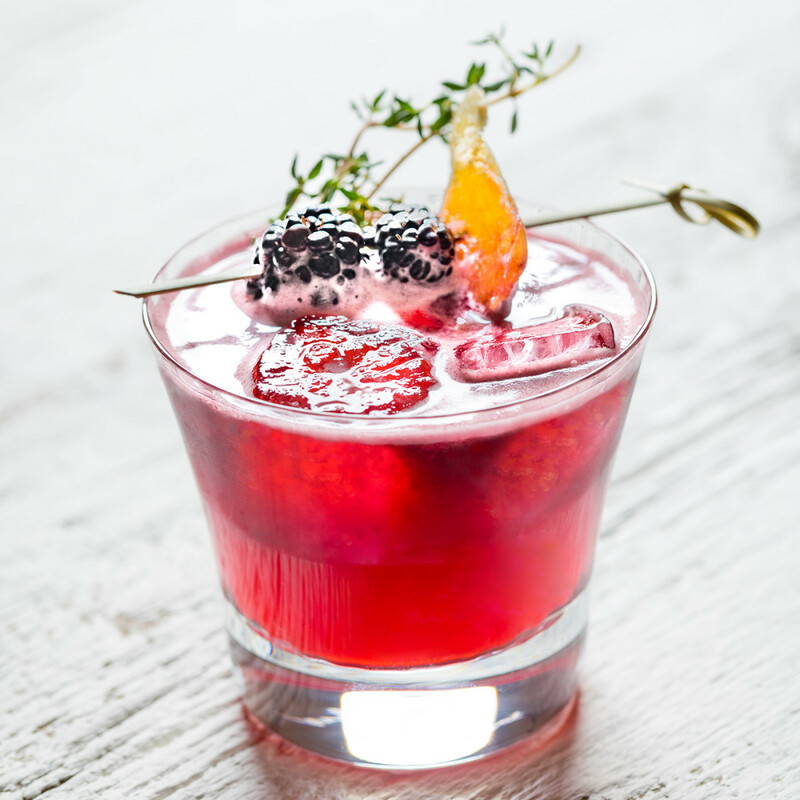 Now don&apos;t get me wrong - you can go ahead and use this tequila to mix up a cocktail like this Blackberry Ginger Smash but you don&apos;t have to. It&apos;s that good on its own. 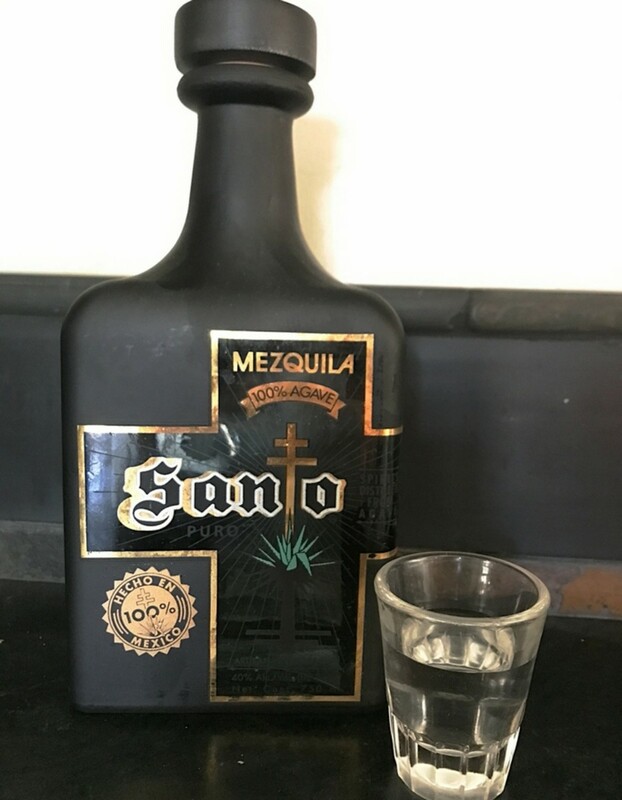 Next up is the Santo Mezquila created by Maroon 5 singer Adam Levine and musician/ songwriter Sammy Hagar. You read that right, mezquila: mezcal + tequila = mezquila. Remember that tequila is a bit like champagne. While there are lot champagne can only be called champagne if it&apos;s made from from grapes grown in the Champagne region of France. Tequila is only tequila if it&apos;s made with 100% Blue Agave while mezcal can be distilled from any agave (Espadin Agave in this case). For the first time though, Blue Agave tequila and Espadin agave Mezcal have been combined to create the first ever Mezquila. And it&apos;s gooood. My first impression was that it tastes like there has already been a lime squeezed into your glass. 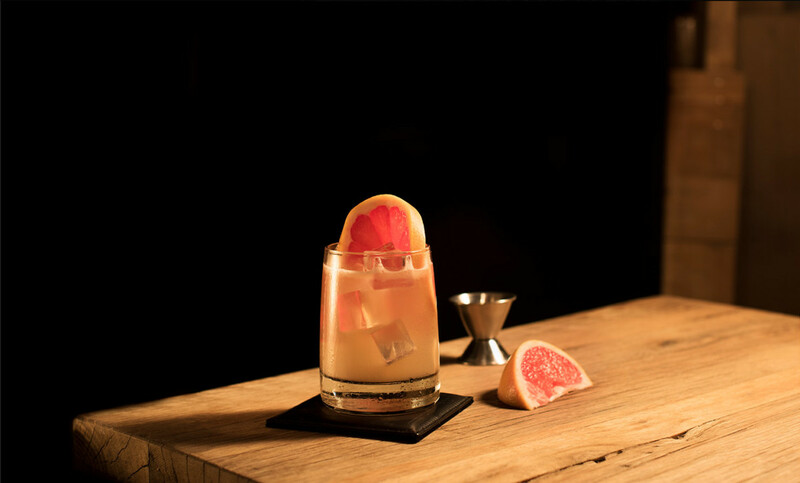 It has just the right amount of sweetness and smokiness and hint of citrus that makes it perfect for summer sipping. 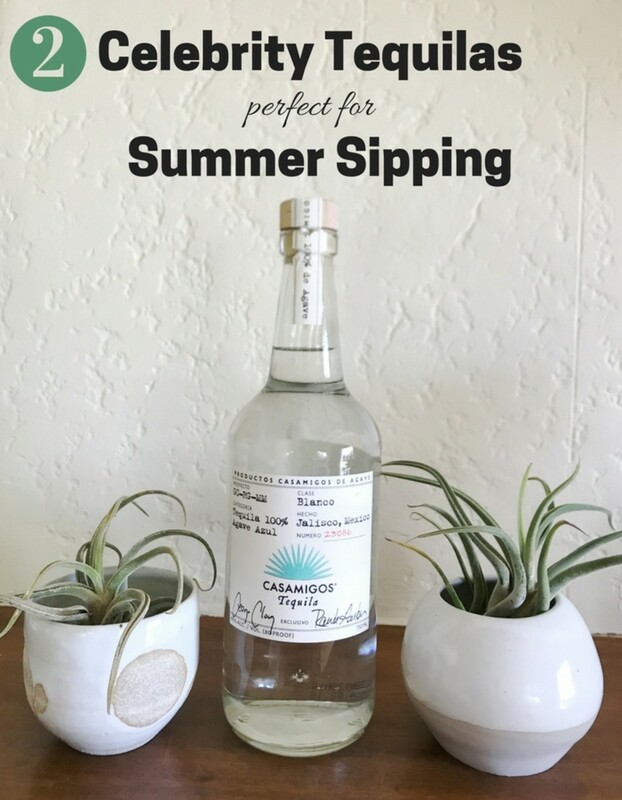 It&apos;s so good and so interesting that I wouldn&apos;t want to mix it into a cocktail - though Santo offers you plenty of cocktail ideas if you DO want to like this summer-ready Santo Paloma. Which ever summer tequila sipper you choose, be sure to pair it with a slow late dinner and a few good friends. Be sure to drink responsibly. Momtrends was not paid for this post. Samples were provided.